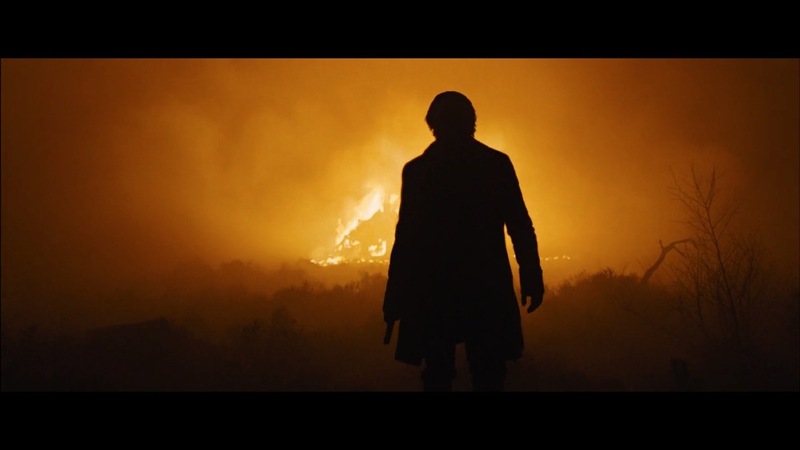 Roger Deakins would be the first DP to tell you that cinematography is not supposed to be beautiful, it's supposed to be appropriate. 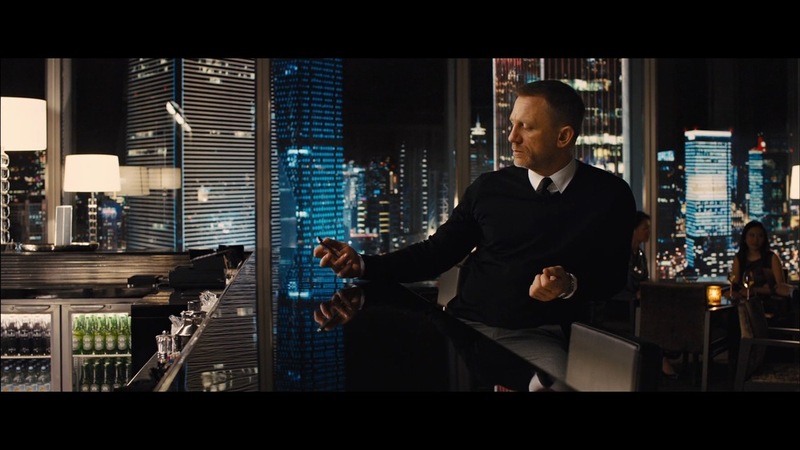 Well, he must have considered beauty appropriate for Bond because Skyfall is one of the most beautifully lit movies ever. 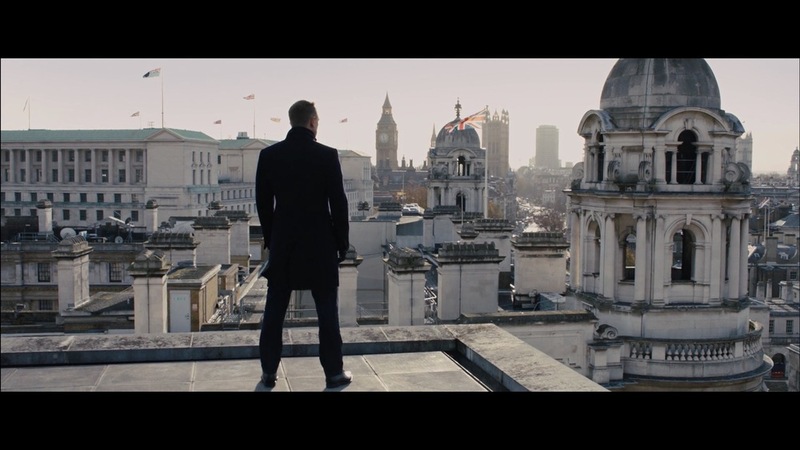 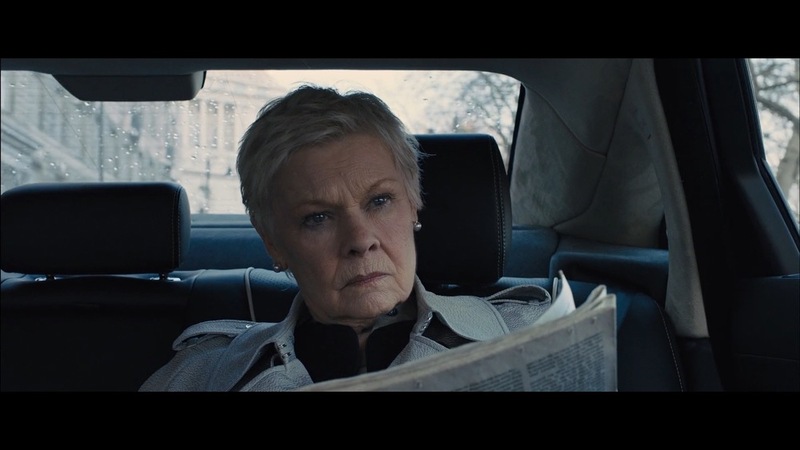 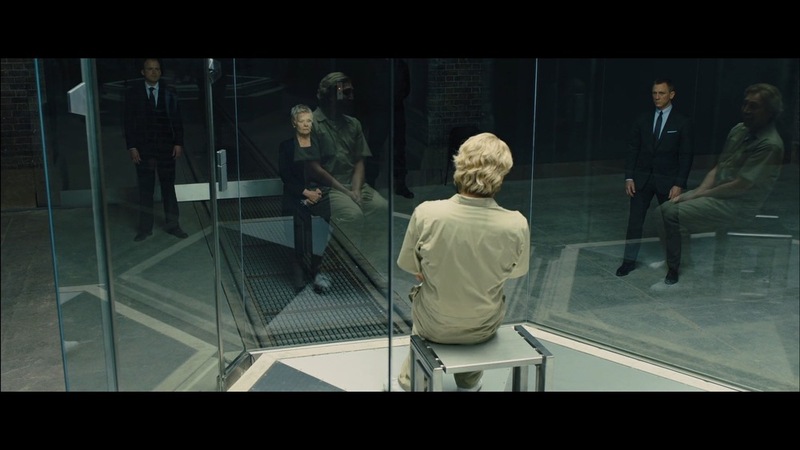 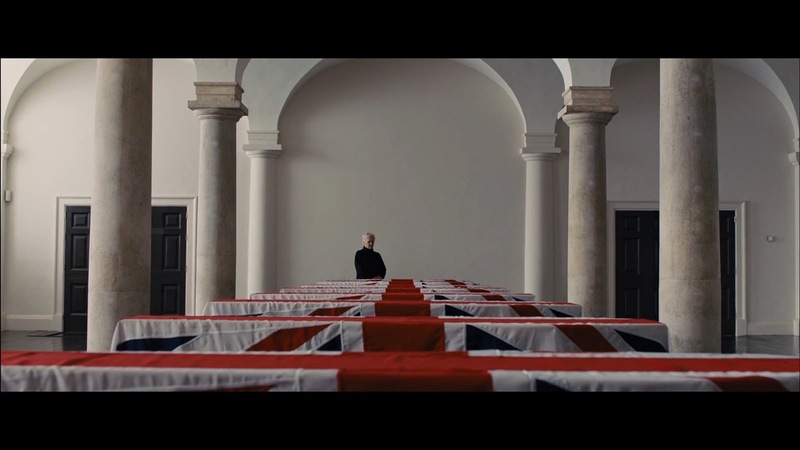 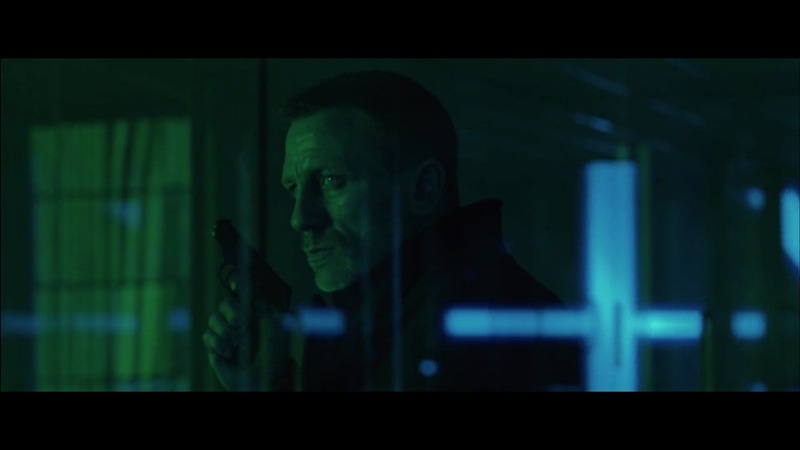 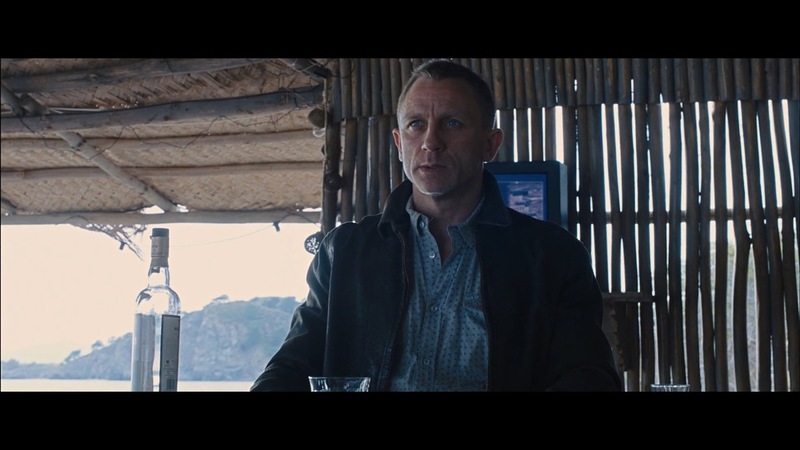 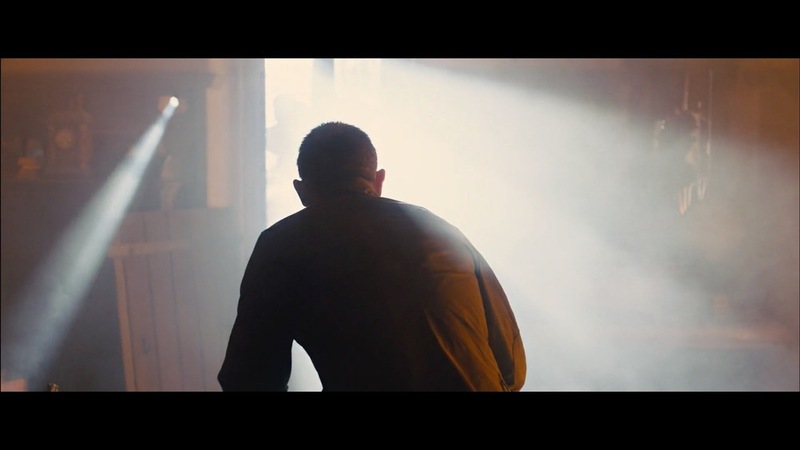 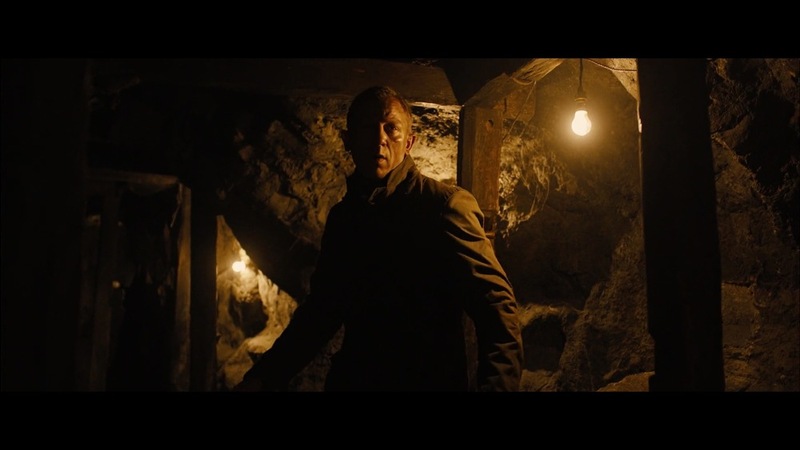 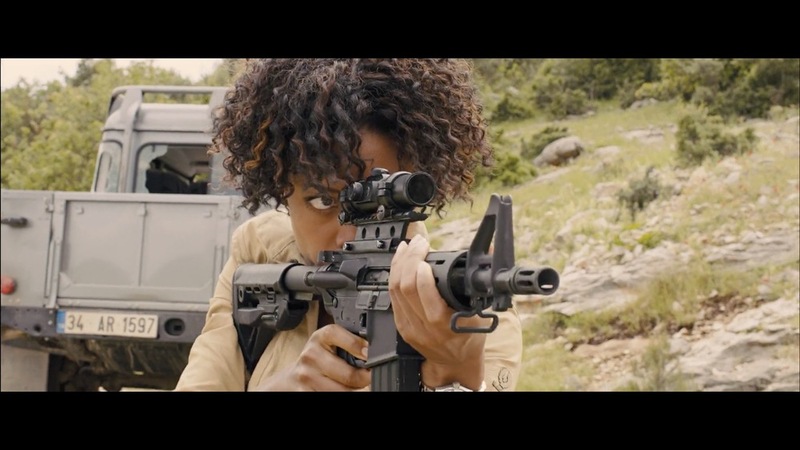 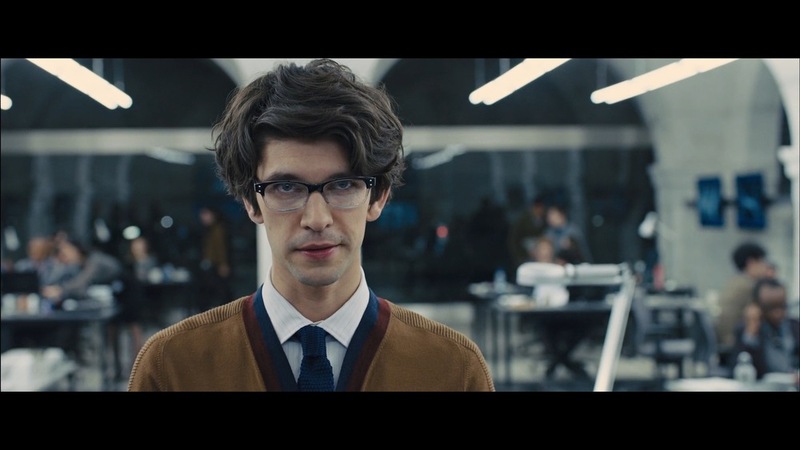 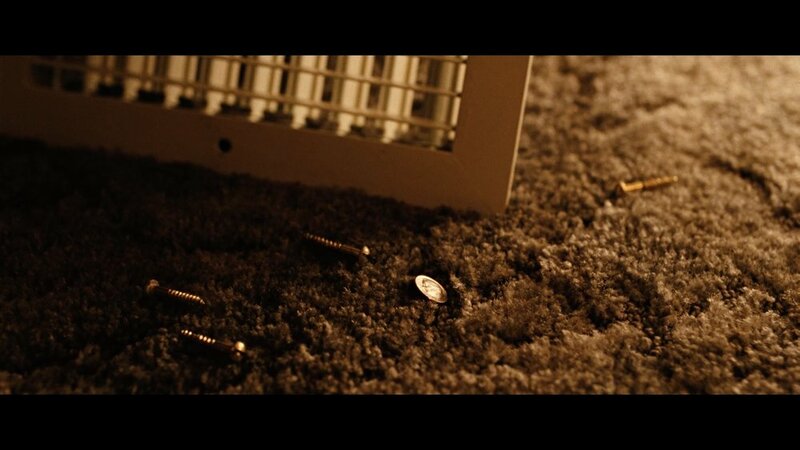 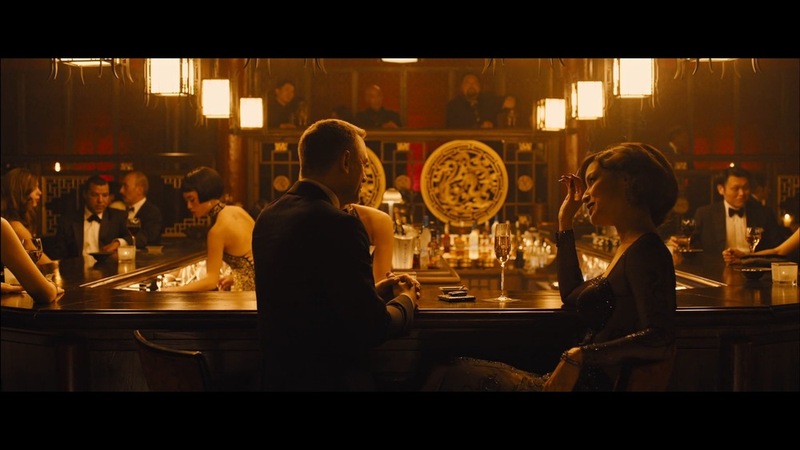 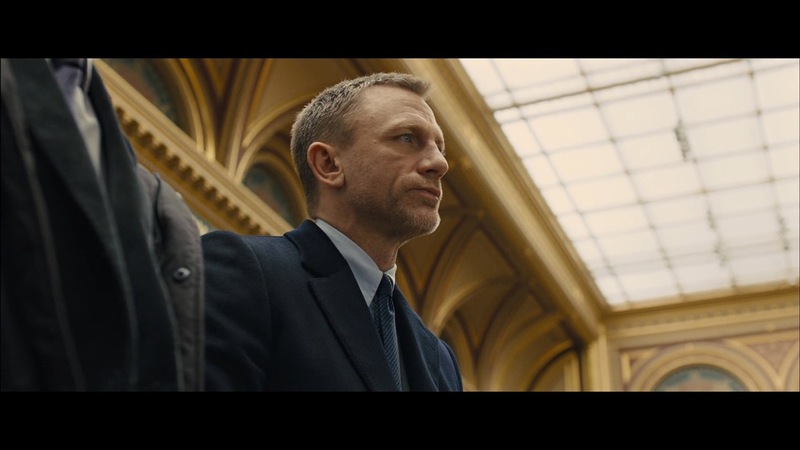 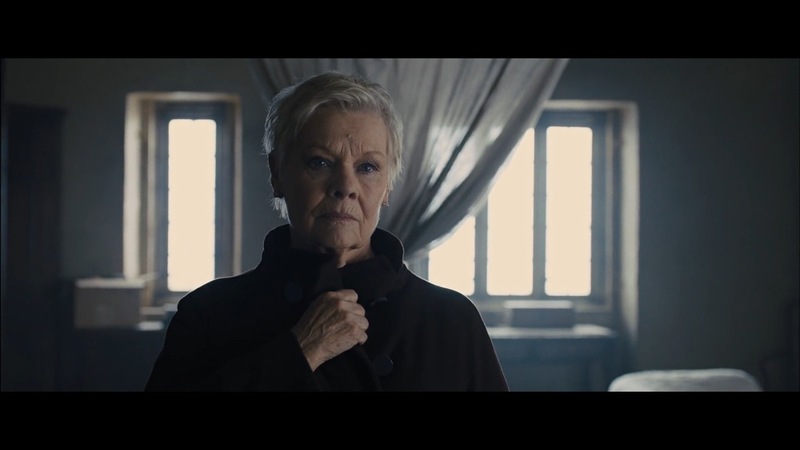 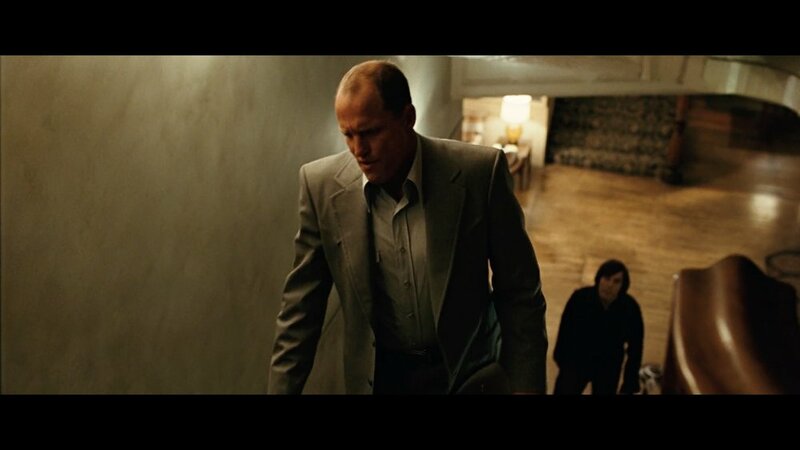 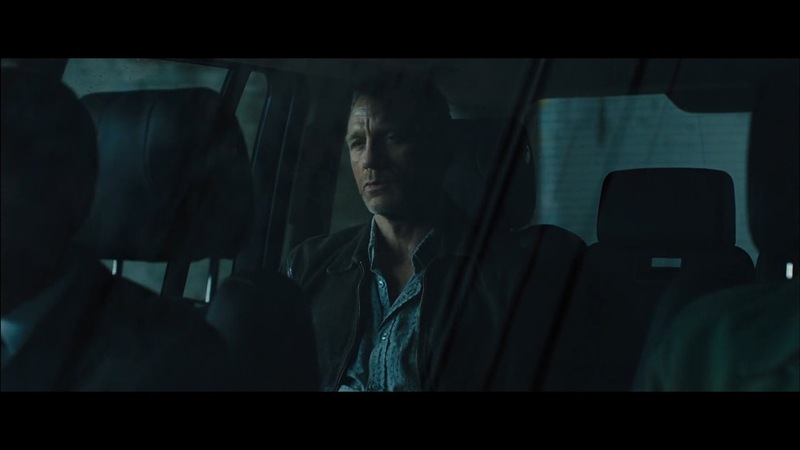 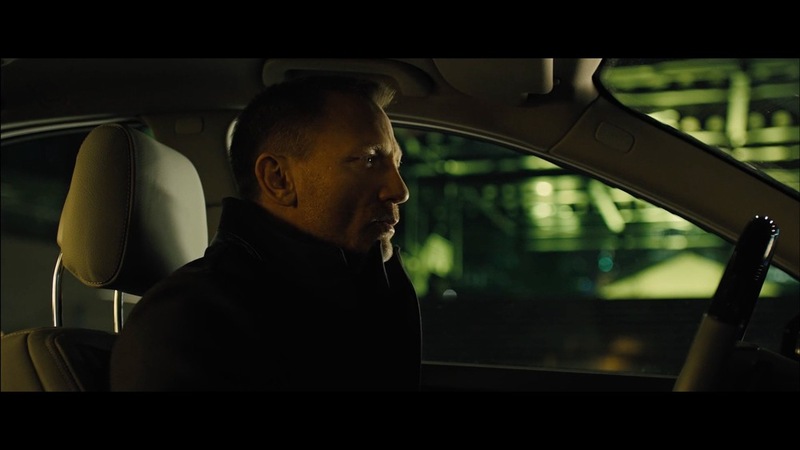 The first section of this post is bent toward showcasing the color palette of Skyfall. 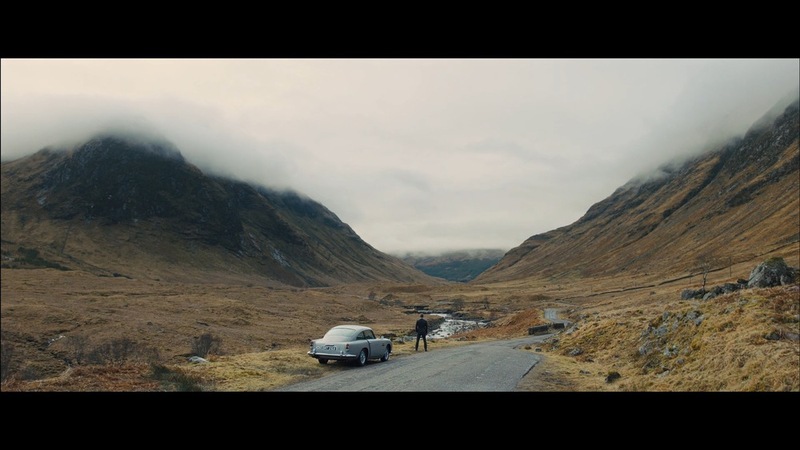 It's all over the place, in a good way. 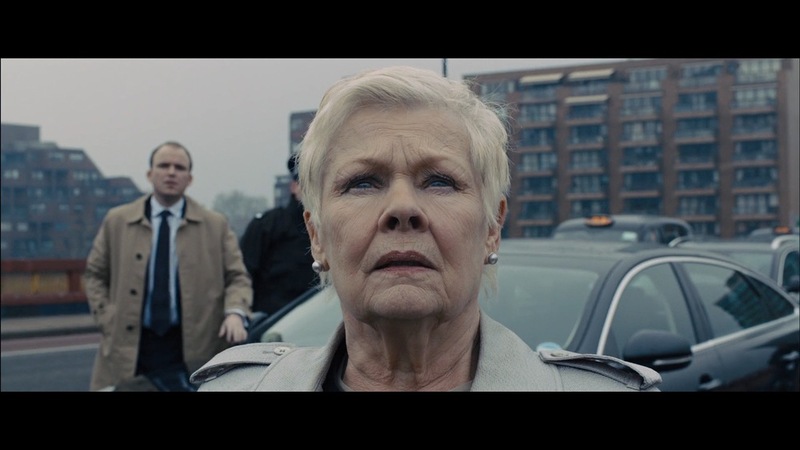 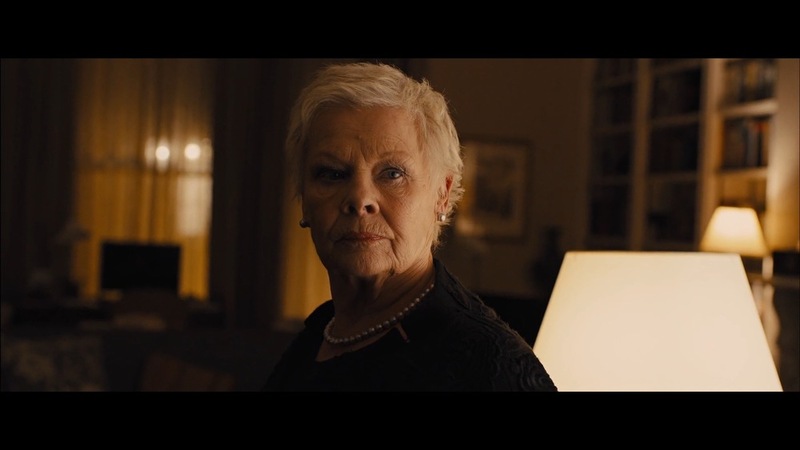 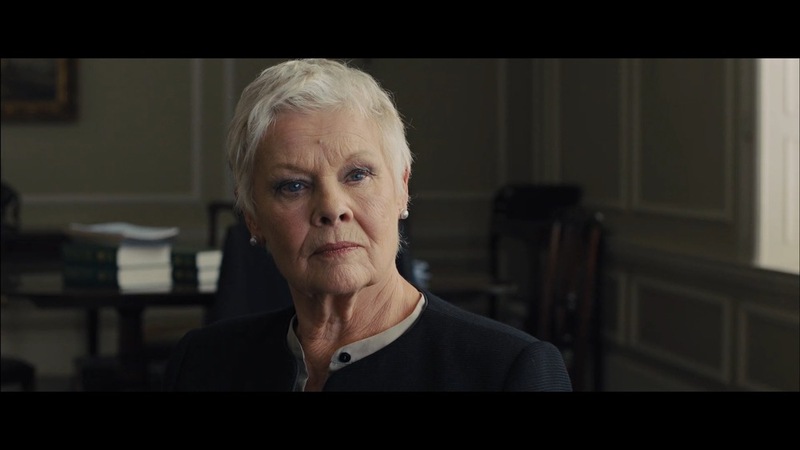 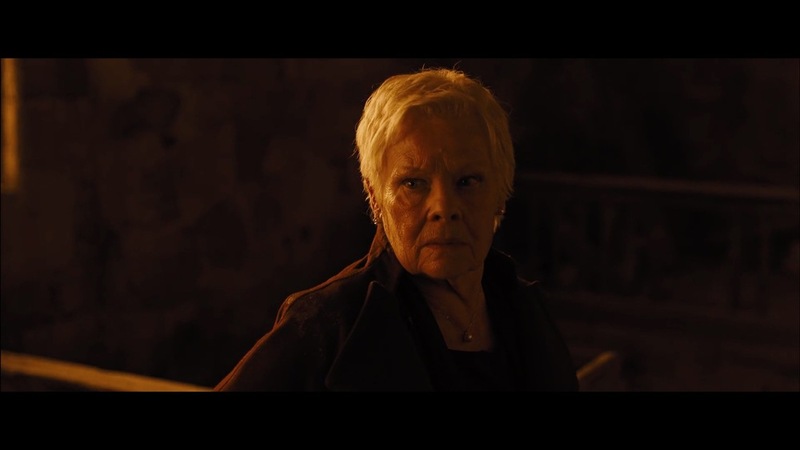 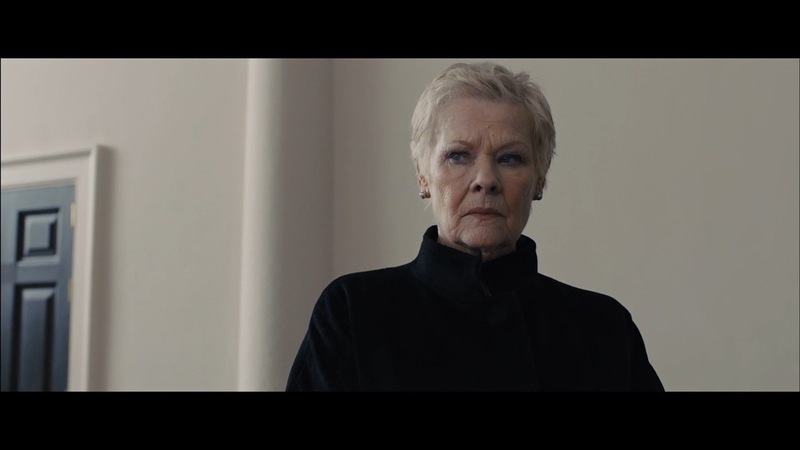 The second section showcases various lighting scenarios all illuminating the same subject matter; Judi Dench. 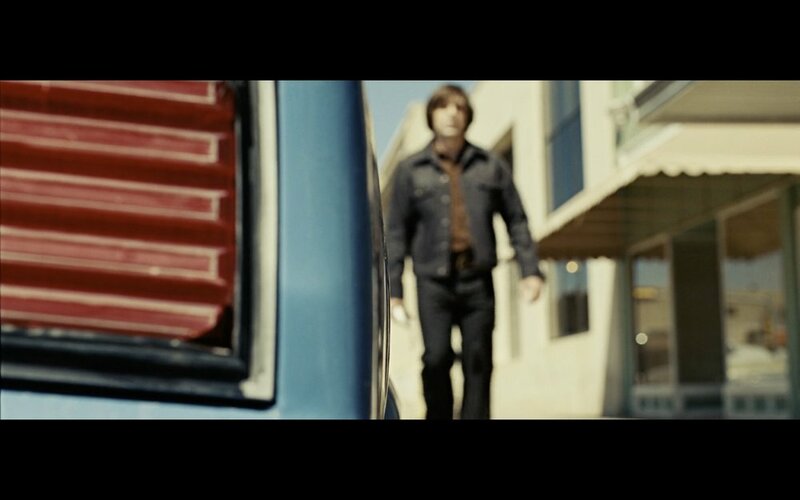 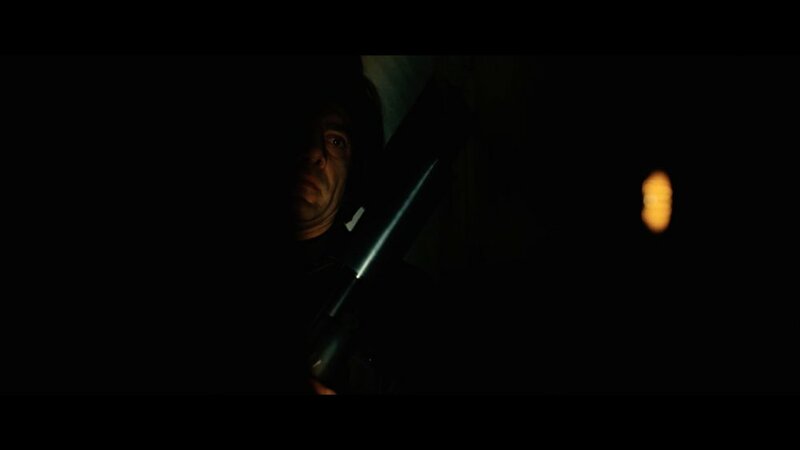 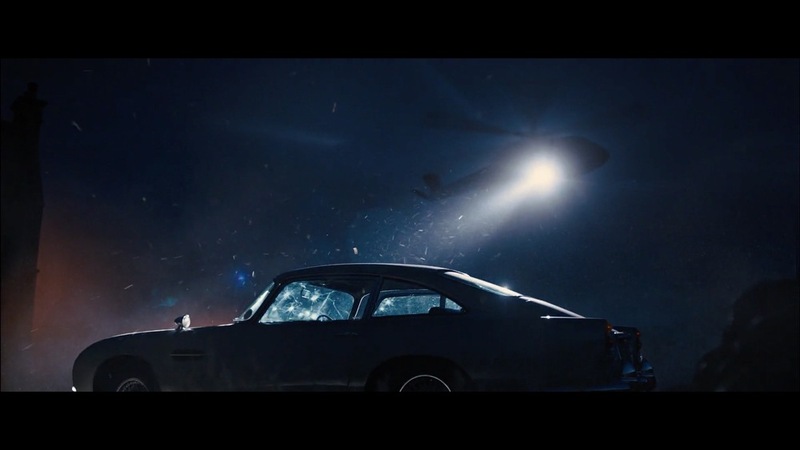 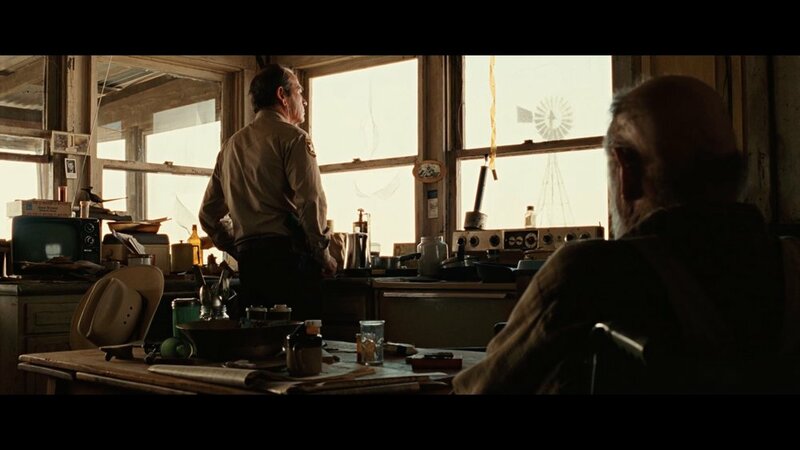 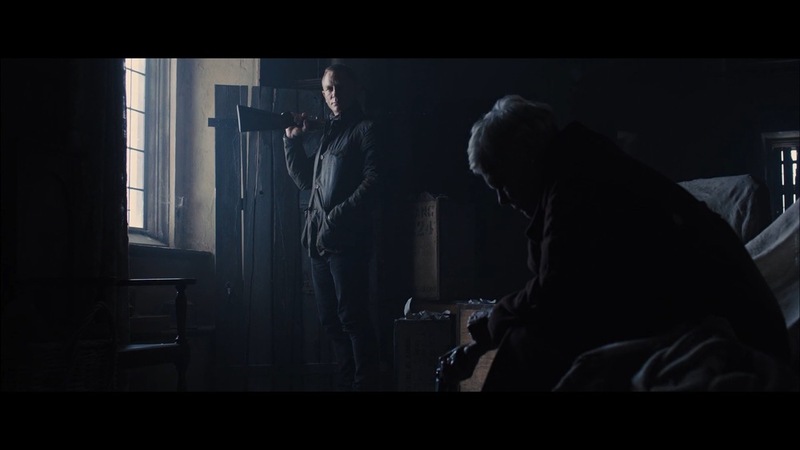 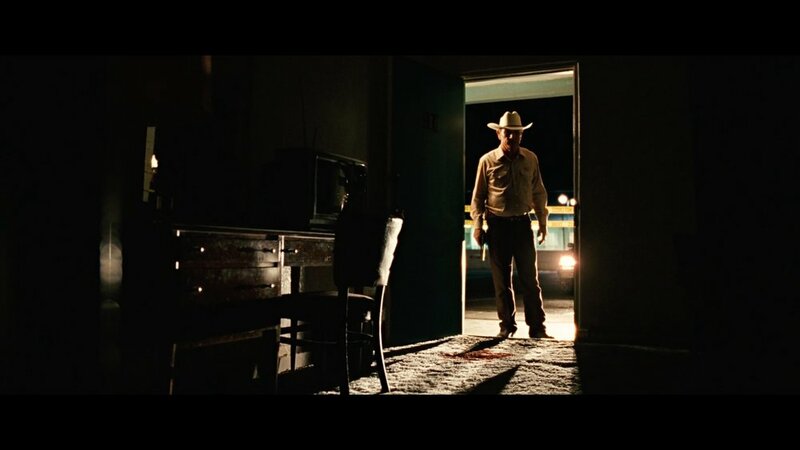 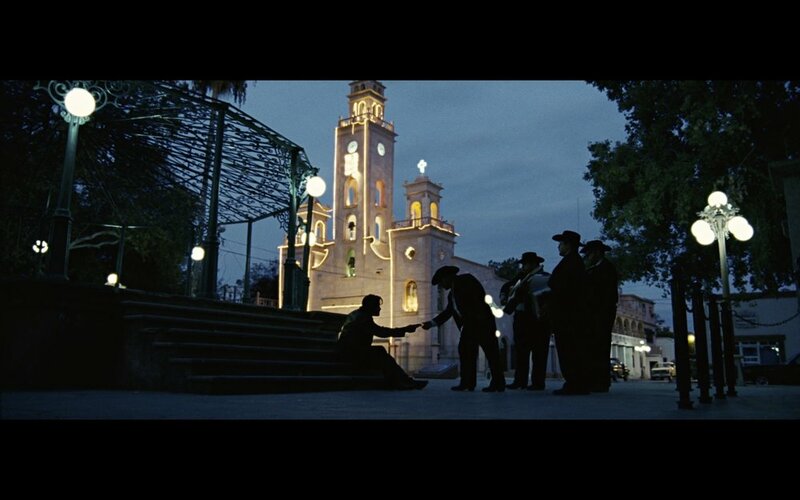 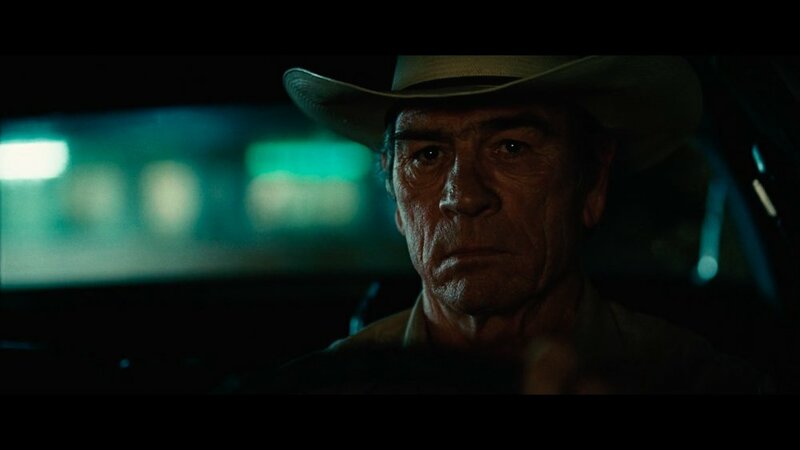 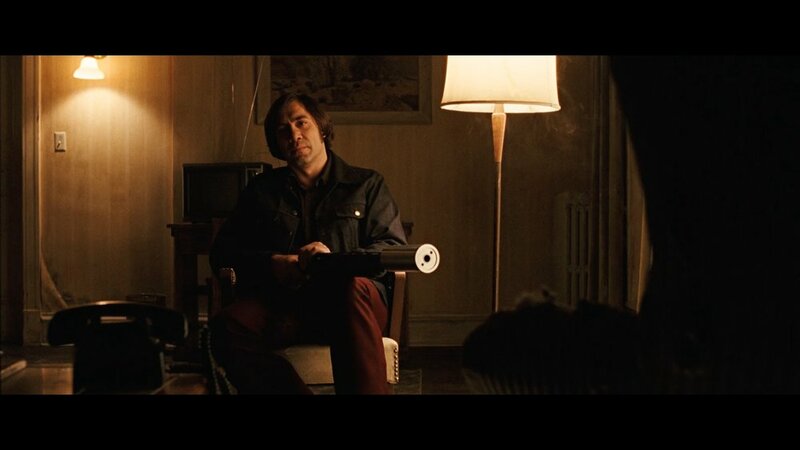 Roger Deakins knows how to beautifully wrap light around faces.